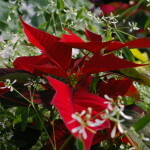 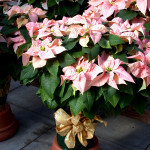 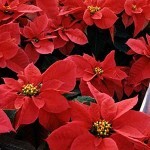 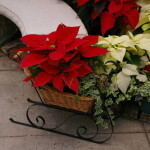 Please use the Poinsettia Cultivar Search to find the right varieties for you. 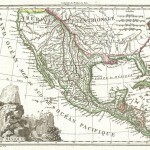 Mark the boxes with the desired criteria on the left to narrow the search. 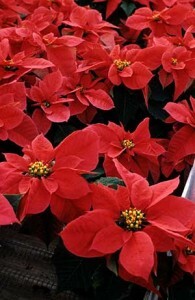 • Welcome to the NC State University Poinsettias Website!